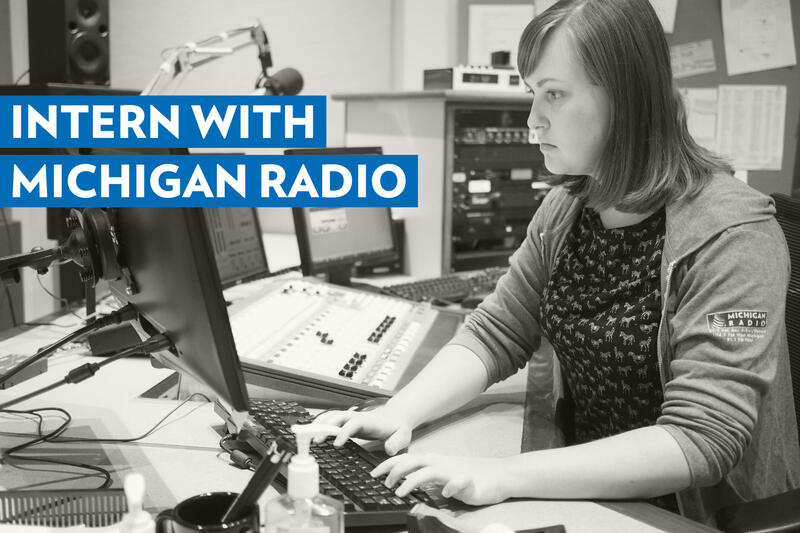 This internship involves assisting with reporting and production of Michigan Radio’s daily news product. The internship will require applicants to handle tasks involved in the everyday operation of a radio newsroom. The internships are writing intensive with duties including collecting and editing audio, writing news copy, and attending press conferences. The internship will provide instruction in the everyday operation of how a public radio station newsroom operates. Applicants should have an interest in journalism, good writing skills, and ability to work under pressure. The applicants should also be able to commit to a full work day and 16-24 hours of work per week.